taste even better with this sauce on it. I love to make extra and use it for dipping bread in as well. It’s garlicky, creamy, and oh so delicious! (1) Spray a large pan with oil and put over medium heat. Saute garlic for 1-2 minutes. Throw in the basil and parsley. Add chicken broth and white wine, and simmer uncovered until reduced by half, or about 10-15 minutes. 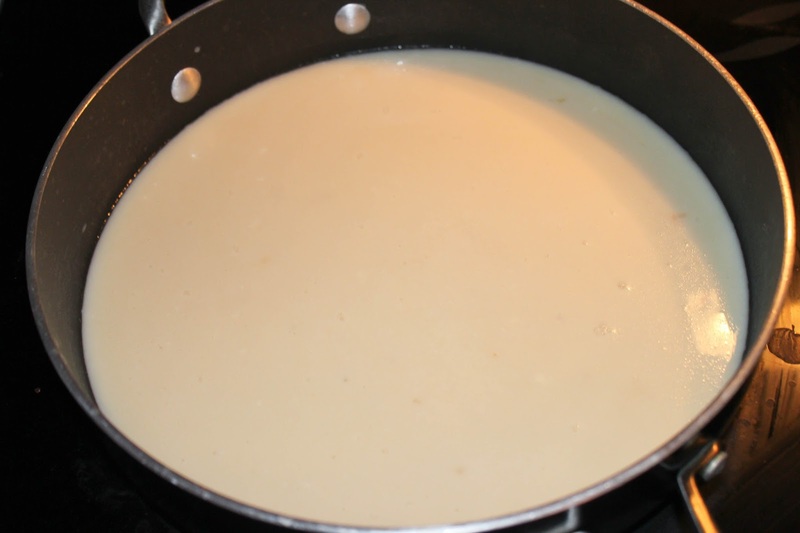 (2) Reduce heat and add heavy cream, stirring frequently. Cook another 9-10 minutes until sauce thickens. Remove from heat and allow to cool for 5 minutes. Pour over already cooked meat of choice, and keep extras for any vegetables or bread dipping! 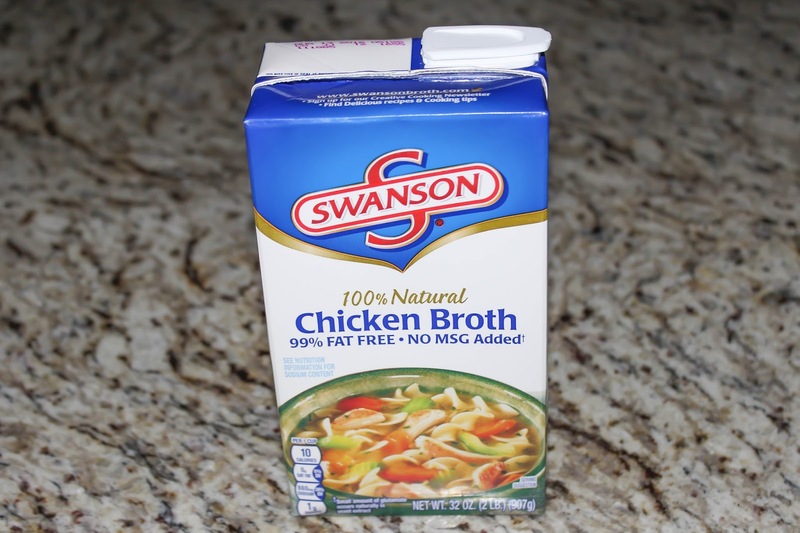 I found everything I needed for this recipe at Sam’s club and saved by buying things like Swanson’s chicken broth which I use all the time in a 6 pack case! 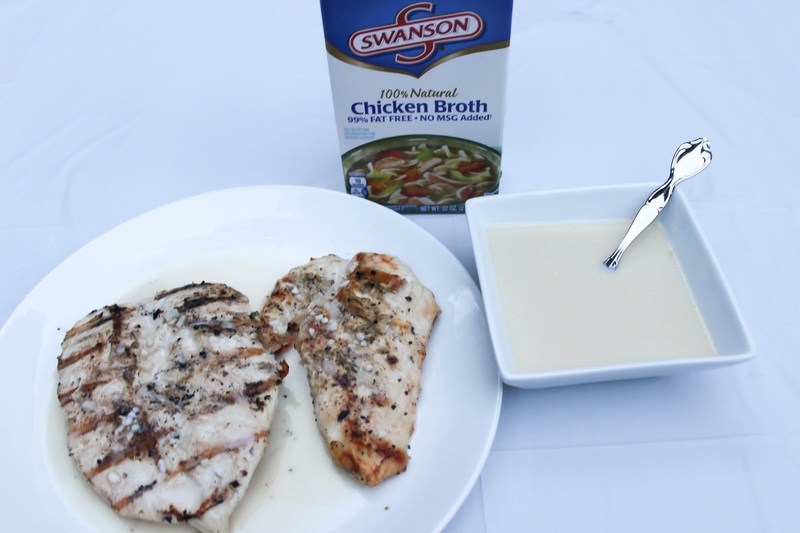 Make sure you check out Swanson’s Pinterest page for more great recipe inspiration! 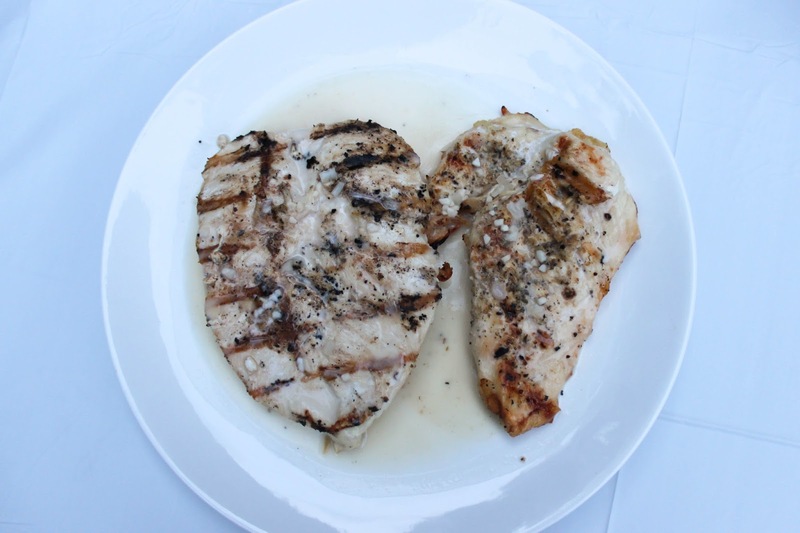 Now I’d love to know – what types of recipes do you make to go along with grilling? Yum, that looks so tasty! Yum! 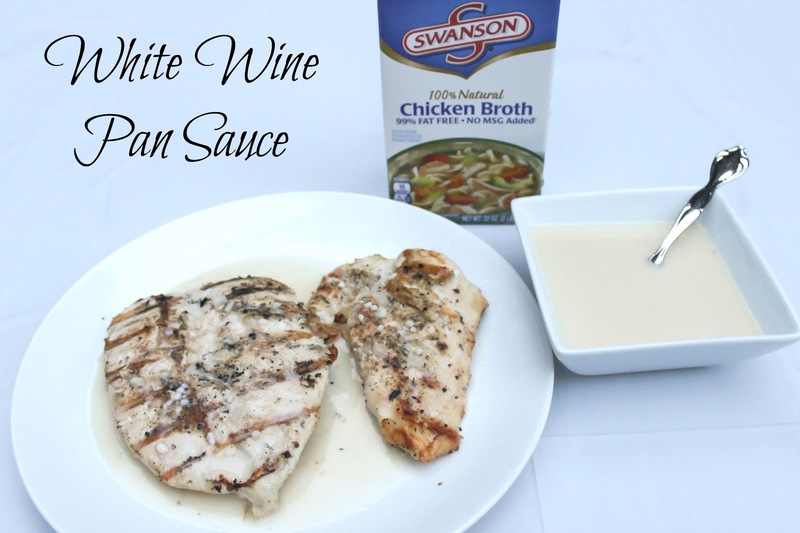 I love that this is a versatile sauce to drizzle and not just a marinade. 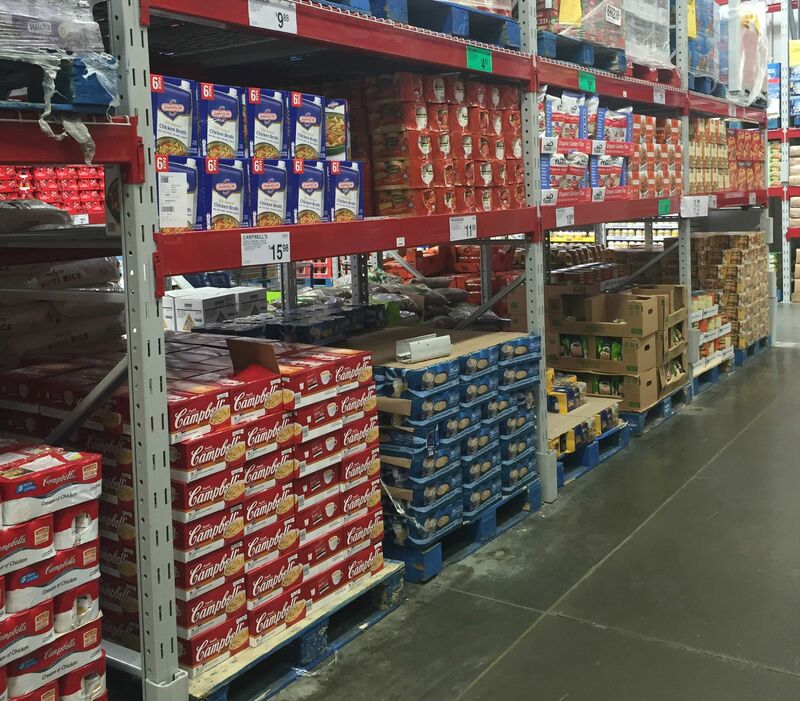 Sometimes I make a meal and think, "This still needs something," and this is a great option! This looks great – I want to try it on some salmon. Yum! This looks delicious! I am going to have to try this out soon. This looks delicious! I love Chicken, so I will definitely have to try this sauce! I have to try this! Sometimes I just don't know what to marinate chicken in, or I get sick of the usuals, this is a great option for something different! Looks great! I never ever think to make a sauce for my chicken!